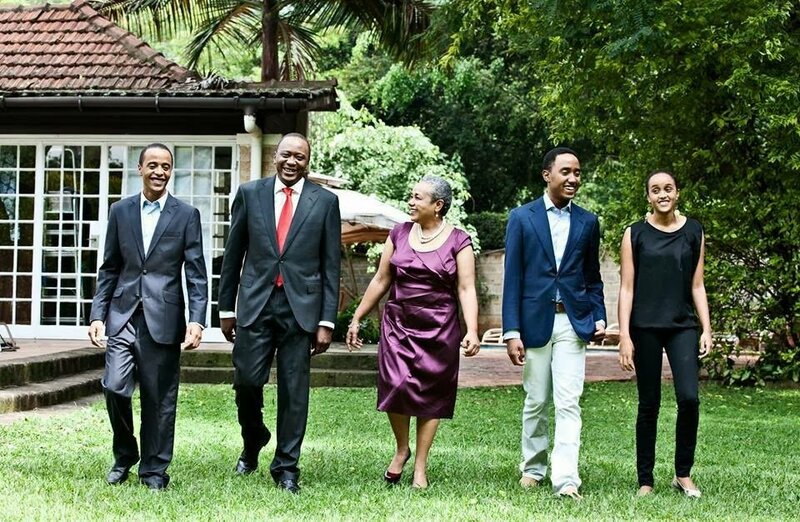 President Uhuru: My children Jaba, Jomo and Ngina Kenyatta moved out of family home - Ghafla! 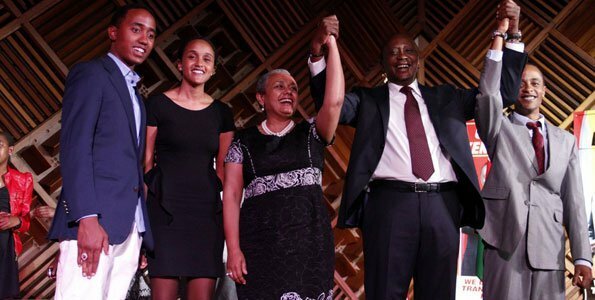 President Uhuru Kenyatta and First Lady Margaret Kenyatta have once again found themselves living alone as their children moved out of the family home. In an interview with Citizen TV’s Lulu Hassan and Kanze Dena, president Uhuru disclosed that his children had moved out of the family house. 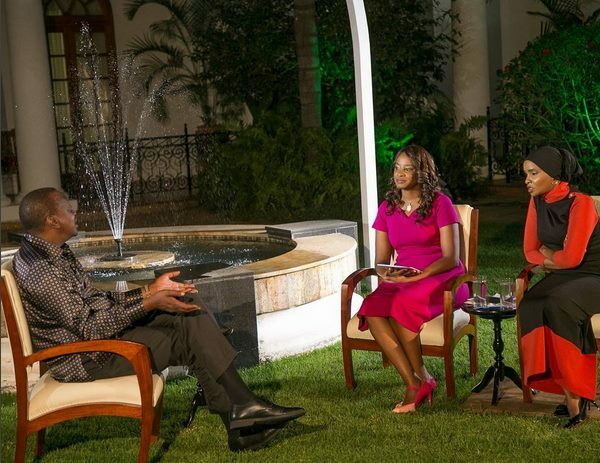 Uhuru told Lulu and Kanze Dena that he spends most of his evenings with the First Lady since their children were living on their own after moving out of the family home. The head of state has three children namely; Jomo Kenyatta, Jaba Kenyatta and Ngina Kenyatta. His eldest son Jaba married Achola Ngobi in a traditional wedding ceremony that was the talk of the nation sometimes last year. Jaba and Ngina have also become adults, the two are also forging ahead with life on their own without remaining in their parent’s house. yes thas good forging a head life on their own with out remaining to their parents. please assist me my comrade member.